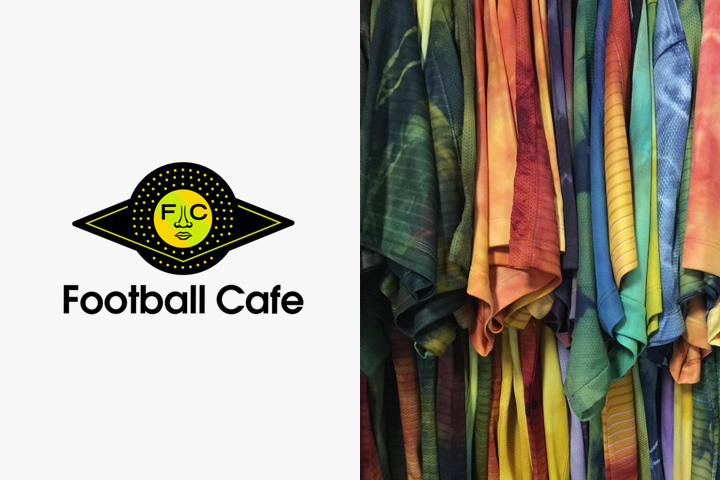 Tea Club Scheme Team is an official PR for Nowhere FC & Football Cafe NYC. Tea Club & Film Works presents official music video for Sunaga t experience “ 揺れる。” Produced & Directed by Tea Kvto. 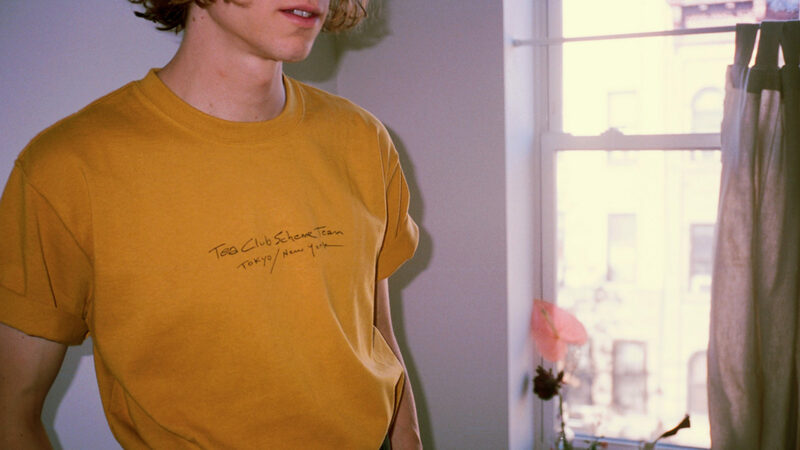 Larry Clark for BEAMS T. A project by Tea Club Scheme Team. Tea Club and The Society Store winter sale will start on January 3rd, 2019. Happy holiday & A happy new year ! Ricky Powell for SILAS and DUFFER. A project by Tea Club Scheme Team. Copyright © Tea Club Scheme Team All Rights Reserved.